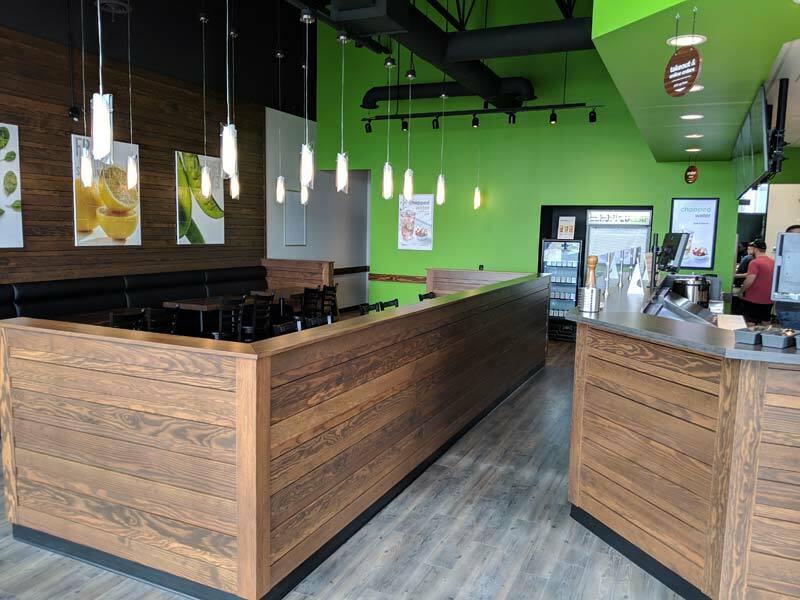 The Chopped Leaf has opened a second franchise in Medicine Hat, Alta. Focusing on fresh ingredients, the food-service franchise system’s menu features build-your-own salads and wraps, soups made from scratch, brown rice bowls, gluten-free and meat-alternative options, and healthy kids’ meals. The restaurant also offers catering and online ordering services. The store marks the ninth location for franchisees Nathan and Braden Bosch. “We’re thrilled to bring even more of our brand experience to the locals and we can’t wait to make this location another staple in the community,” they said. The Chopped Leaf has more than 100 stores open or committed to open across Canada and the U.S.